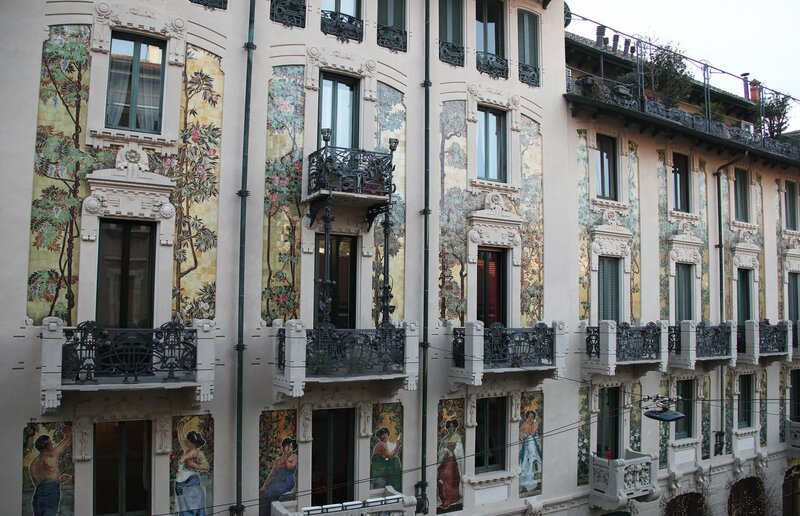 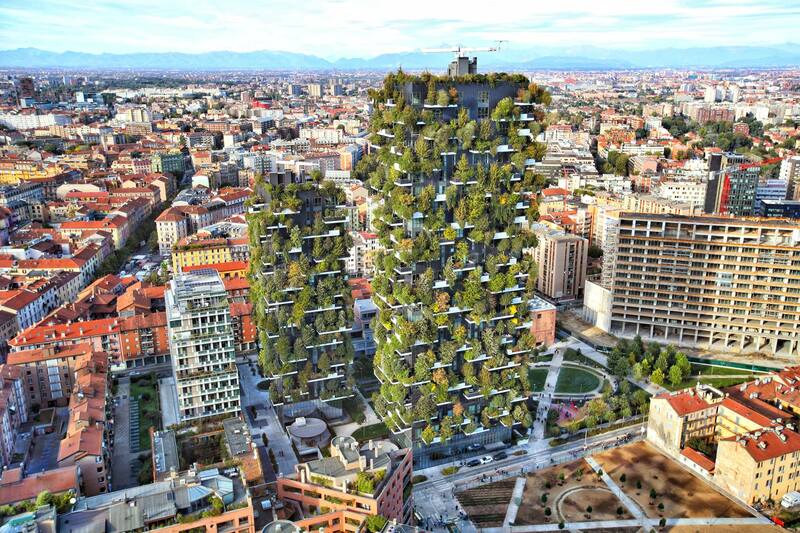 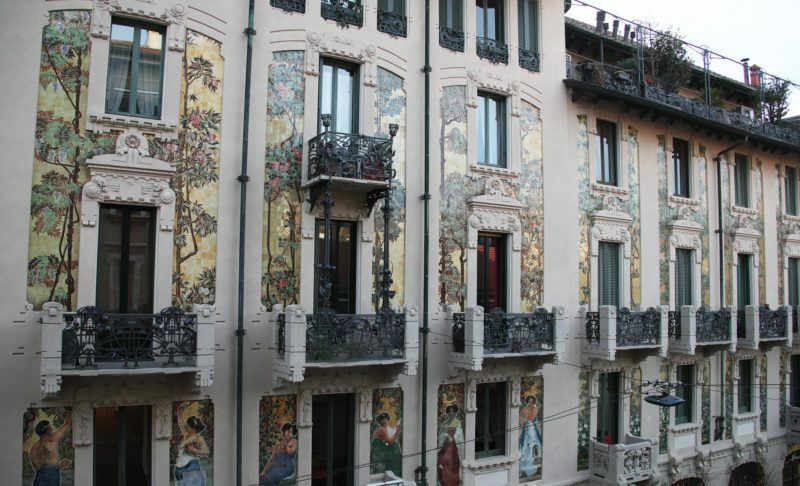 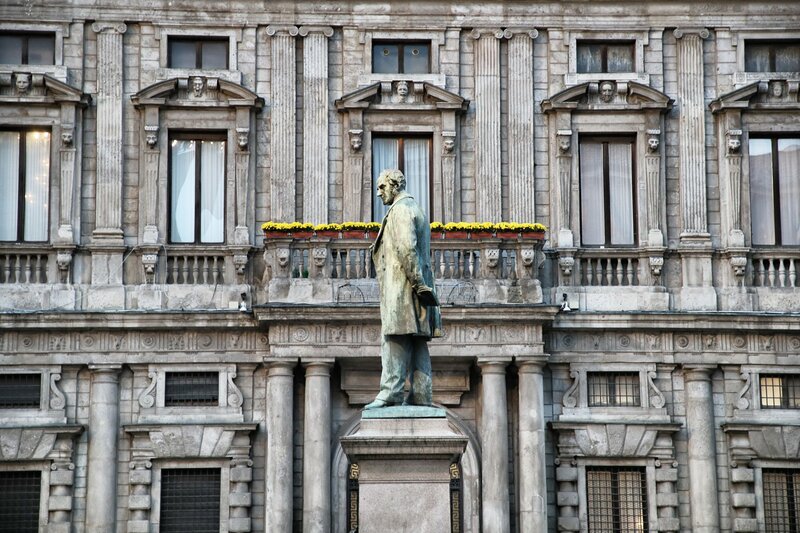 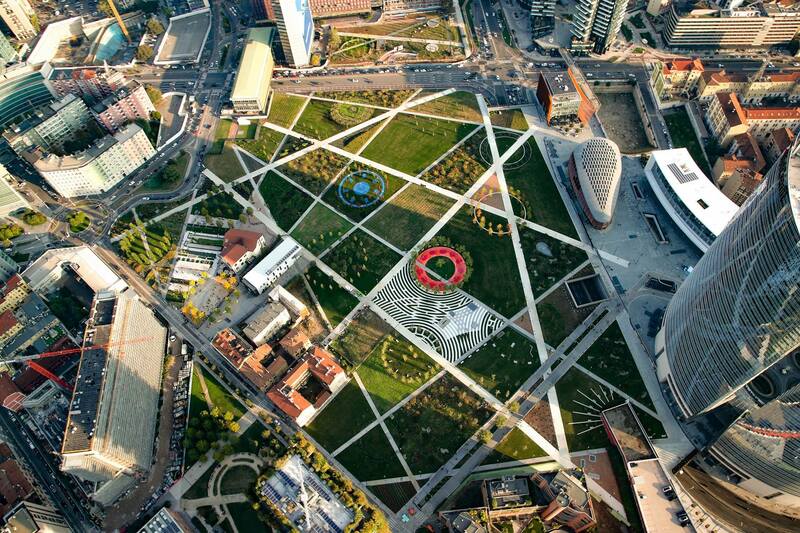 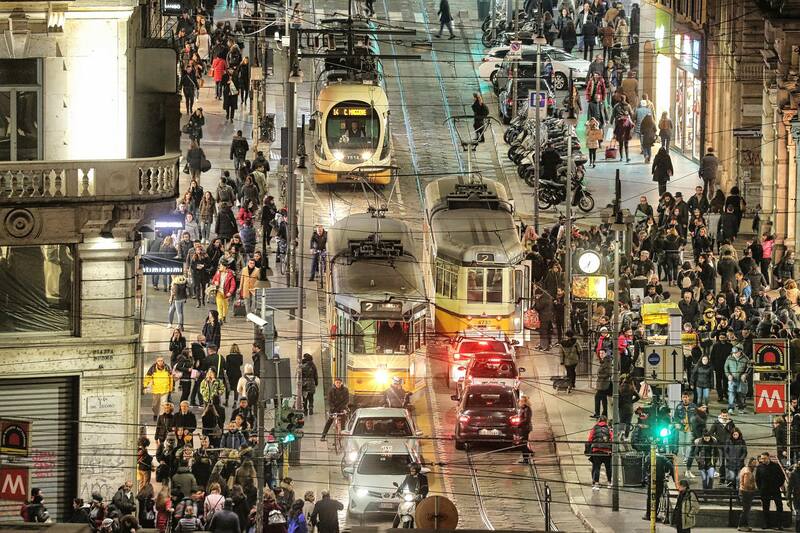 Milan is one of the most in vogue urban communities in Italy. 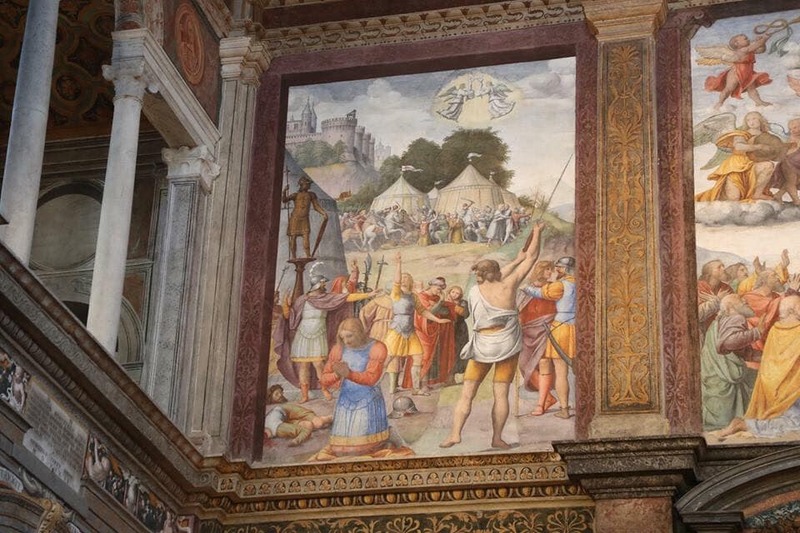 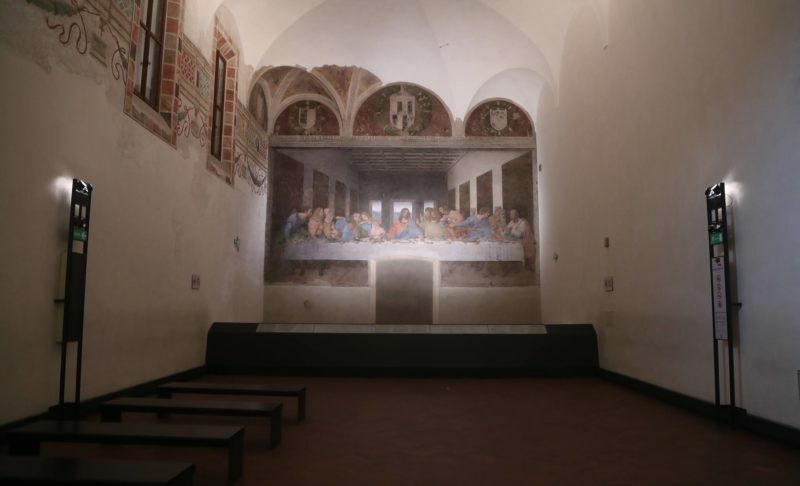 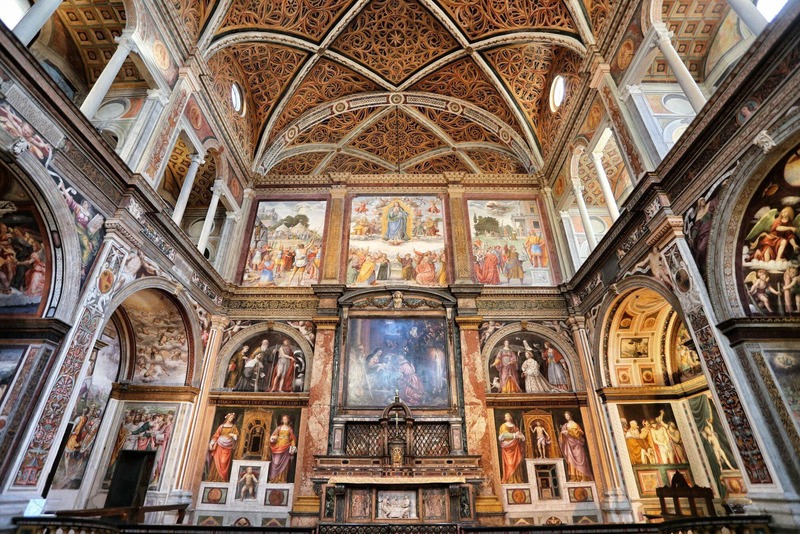 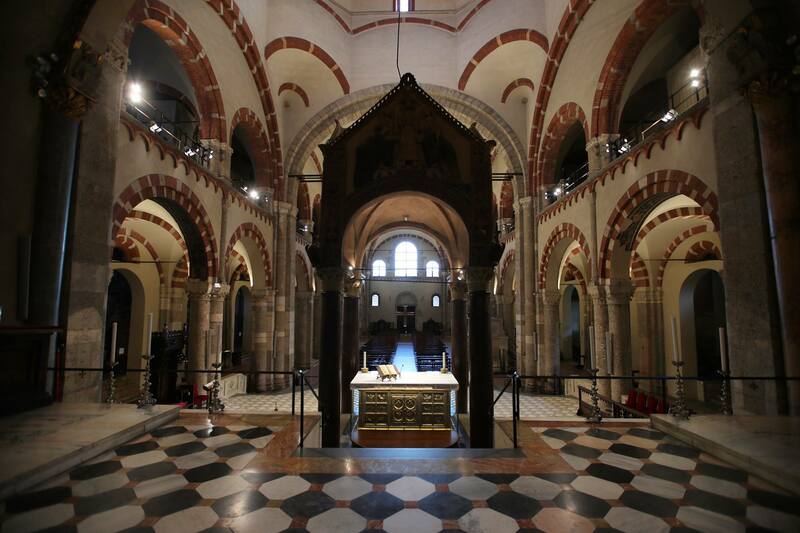 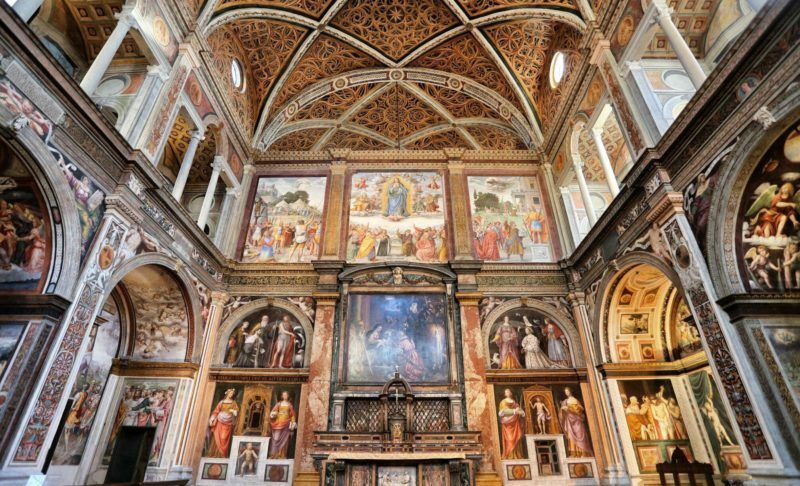 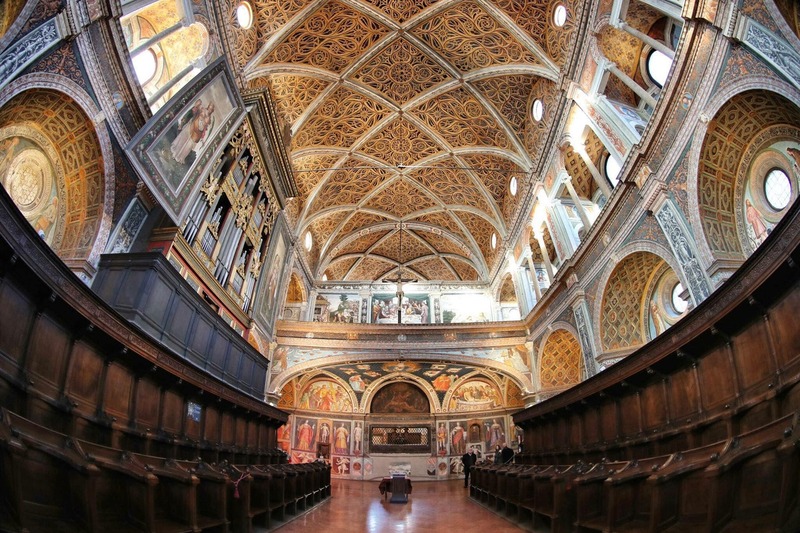 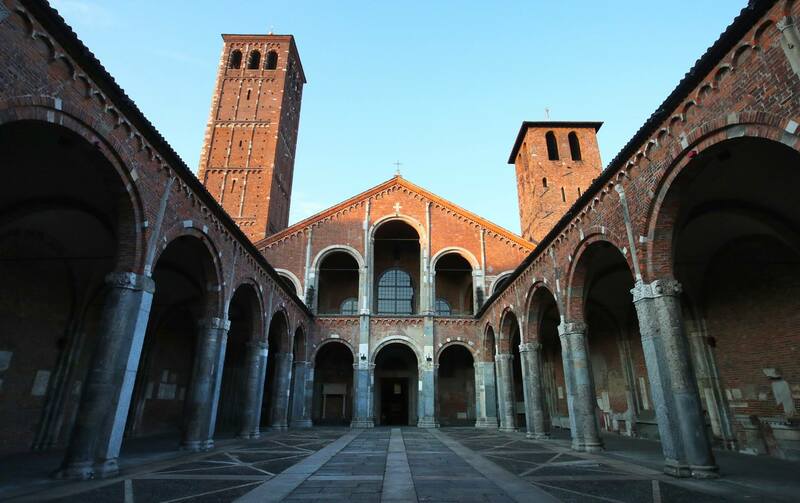 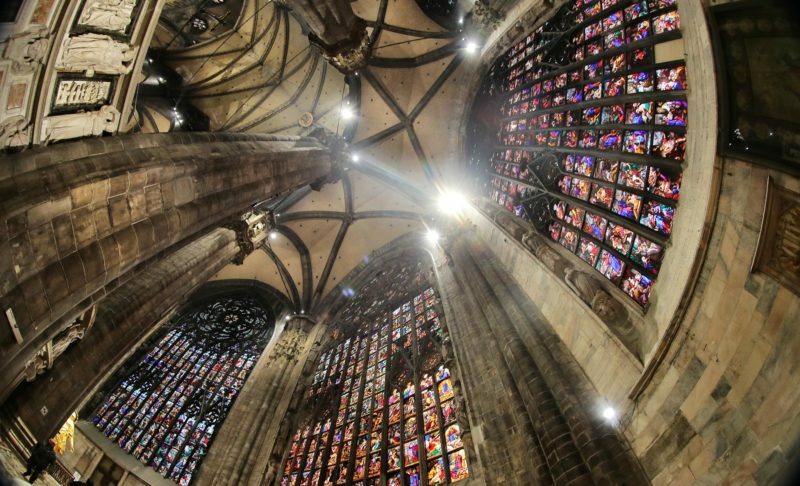 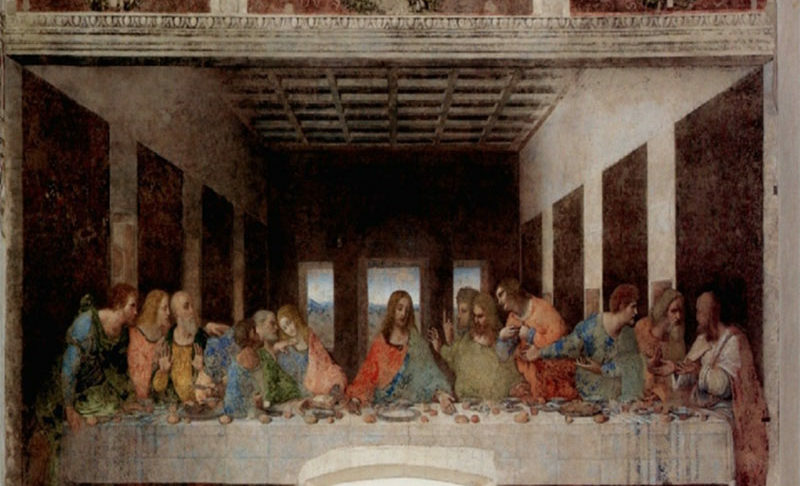 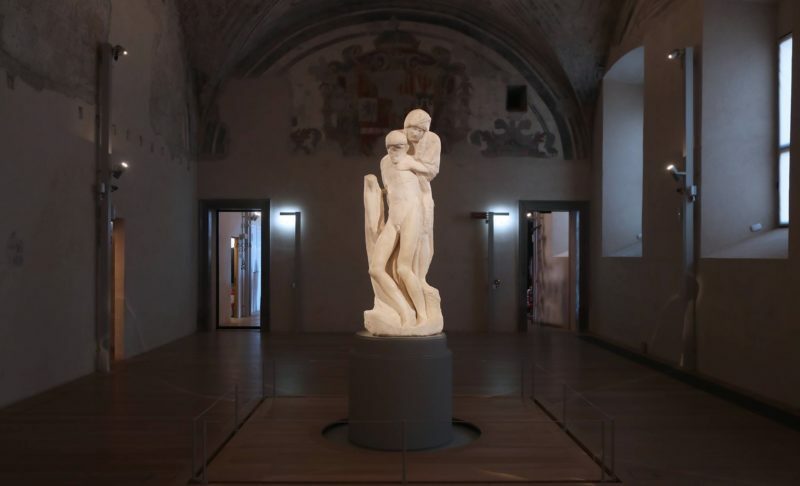 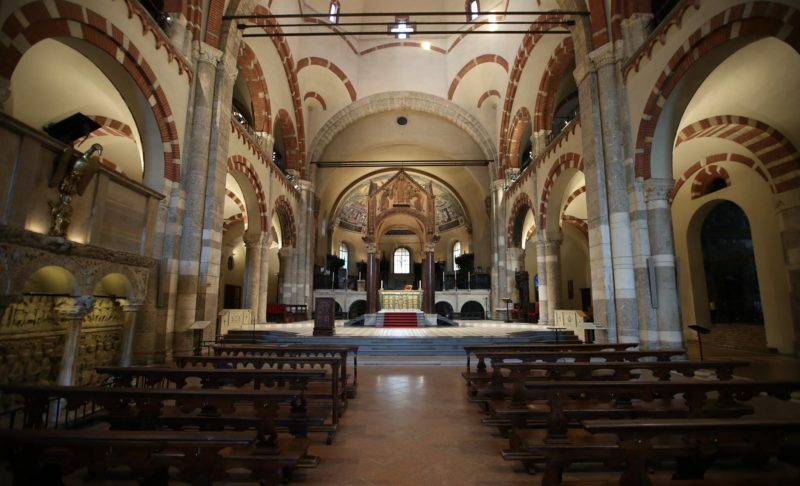 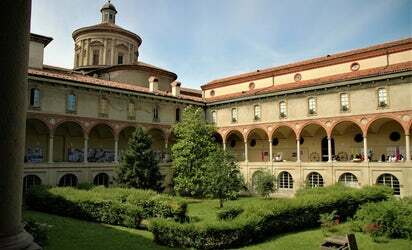 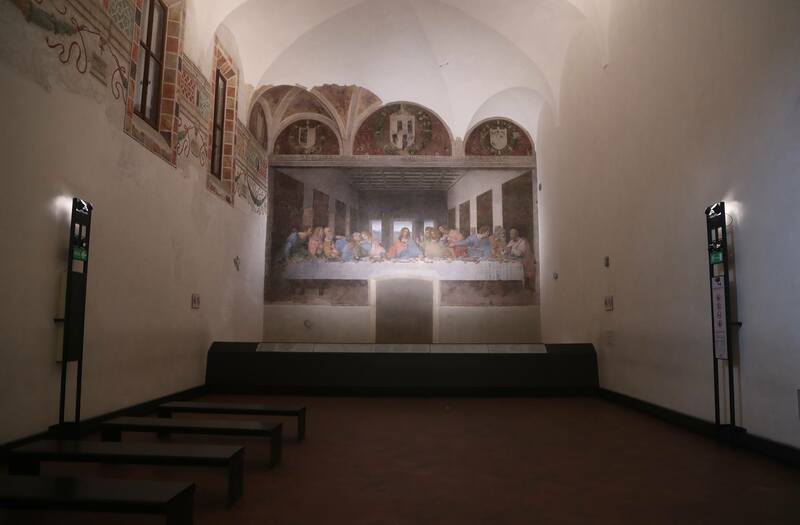 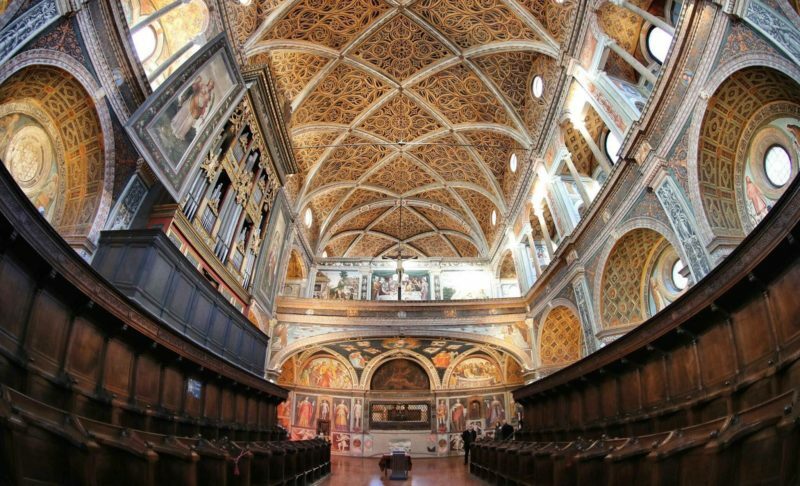 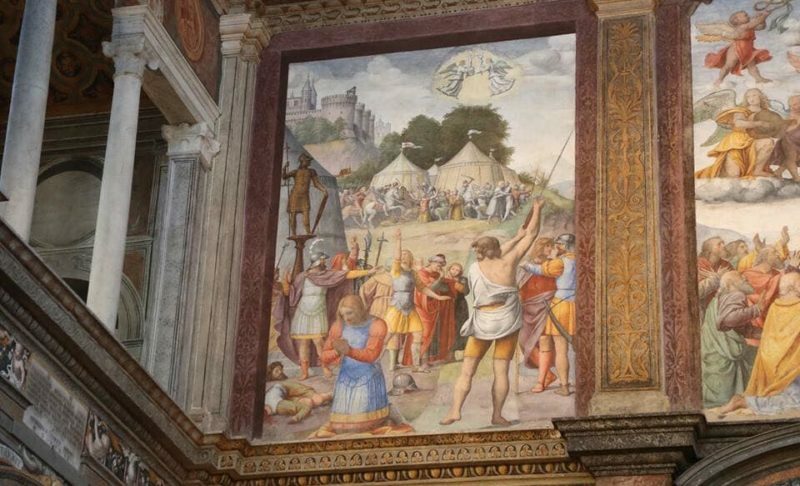 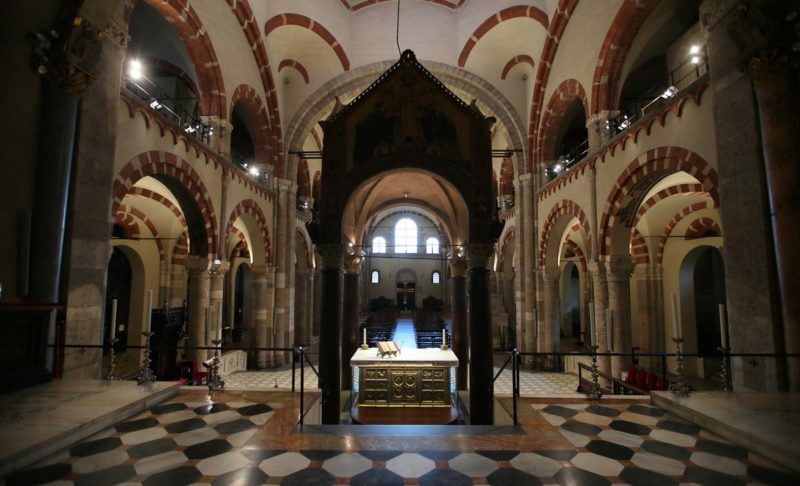 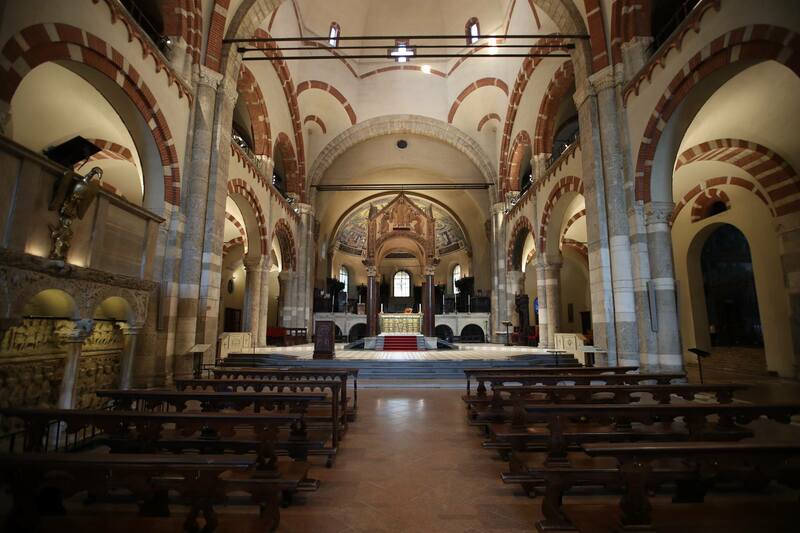 It likewise holds remarkable and aesthetic attractions, including the largest church in Italy, Leonardo Da Vinci’s The Last Supper painting together with the church of Santa Maria delle Grazie and the acclaimed La Scala Opera House to cite just a few notable examples. 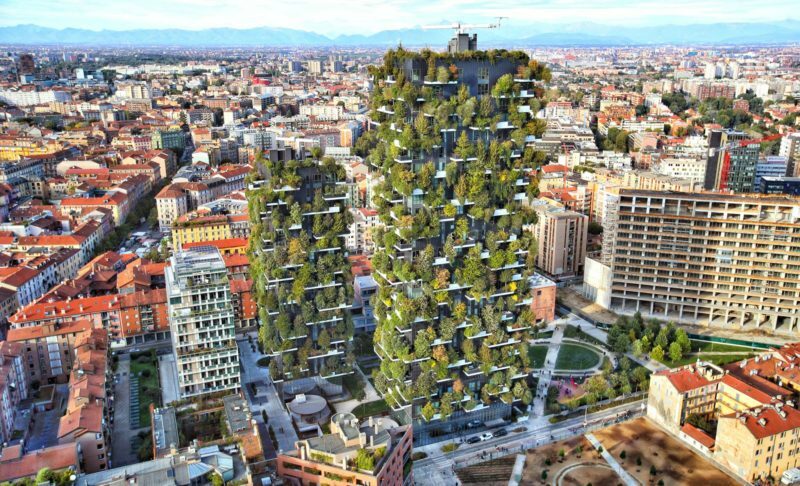 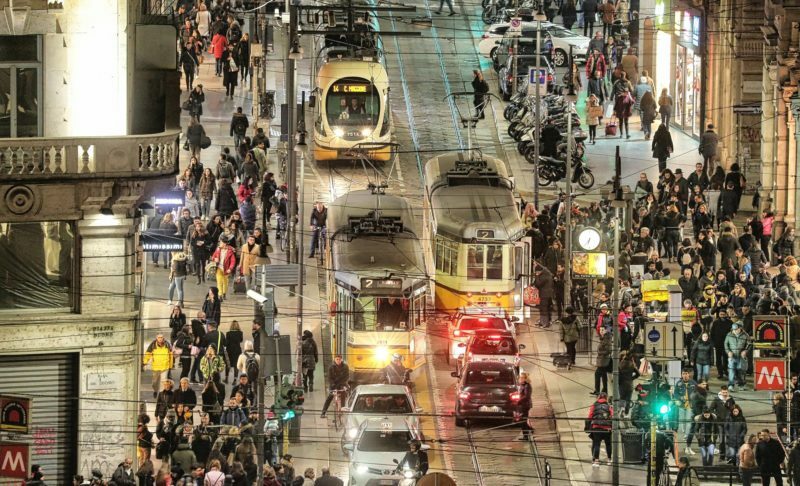 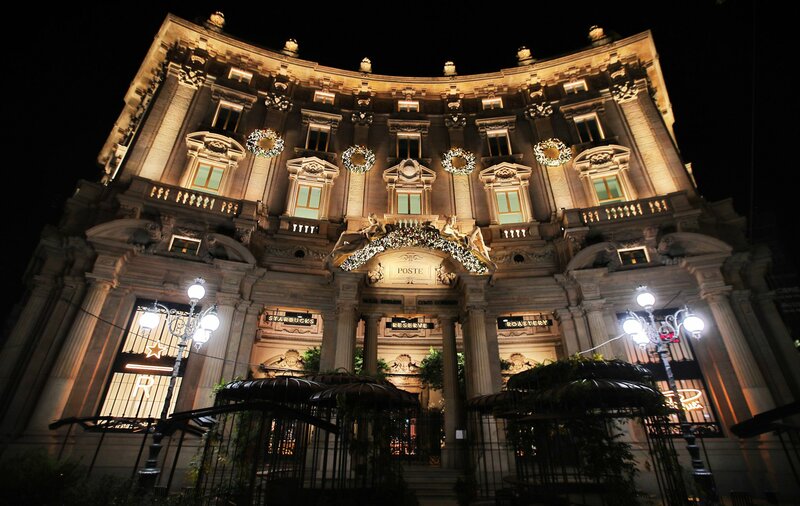 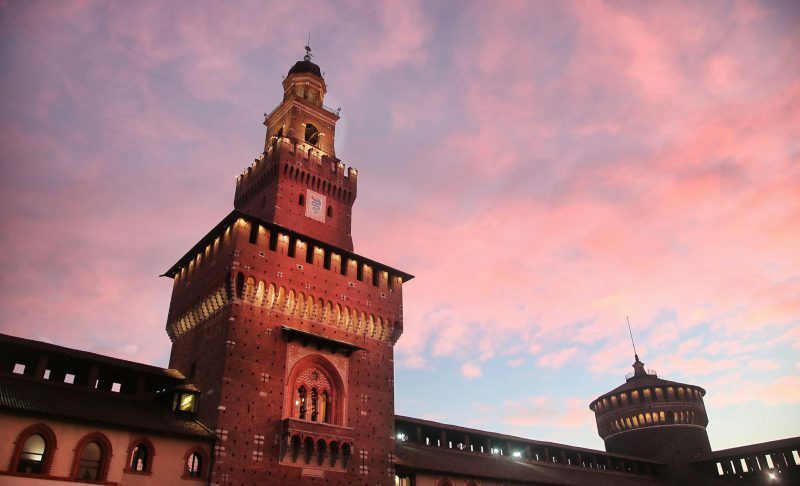 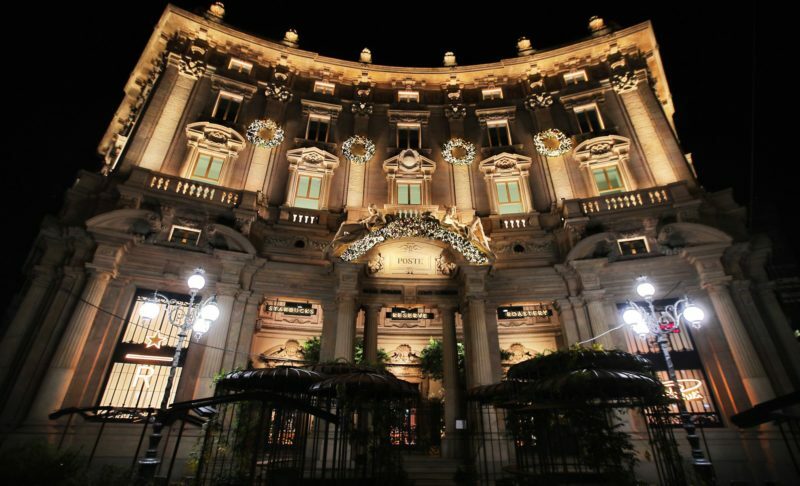 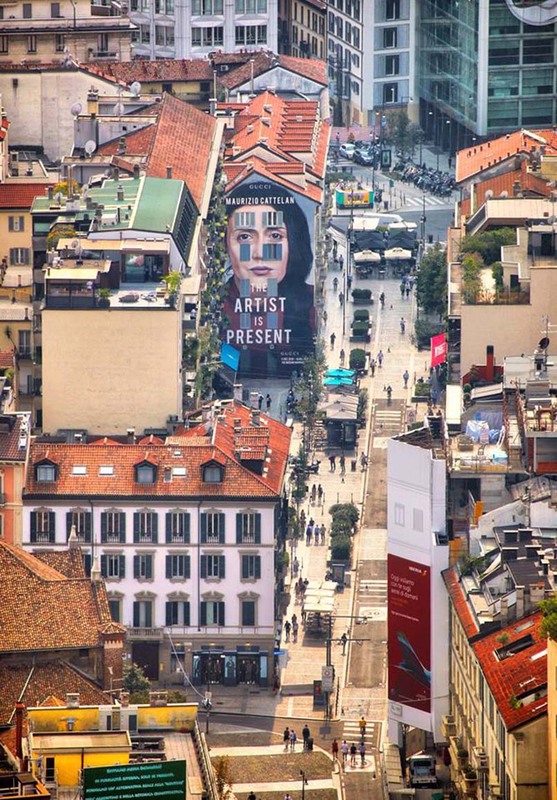 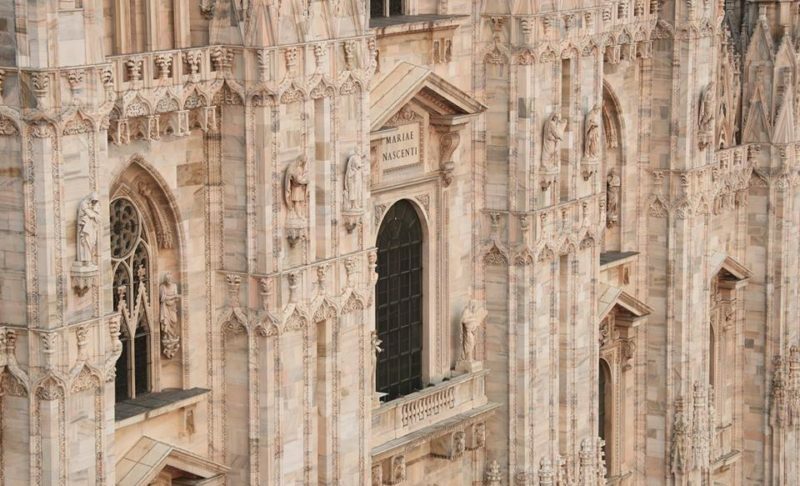 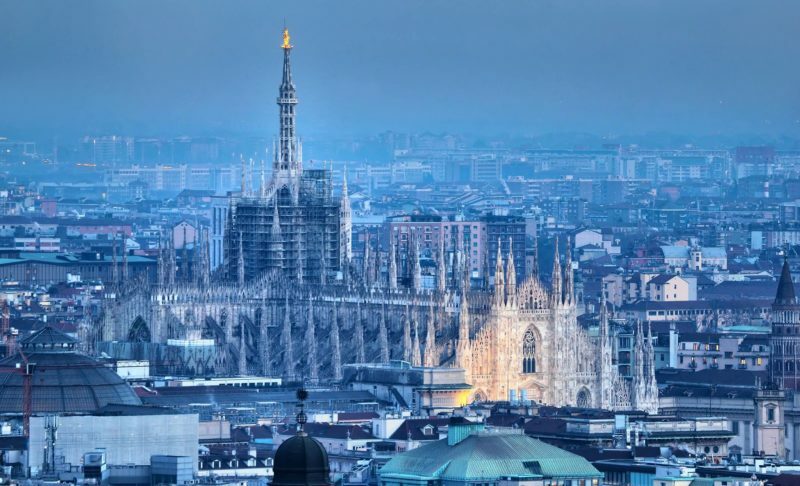 Tourists visiting Milan will find a quick paced, marvelous city with a flourishing social spirit and a global city attitude with virtuosity in the field of the art, commerce, design, education, entertainment, fashion and, of course, shopping. 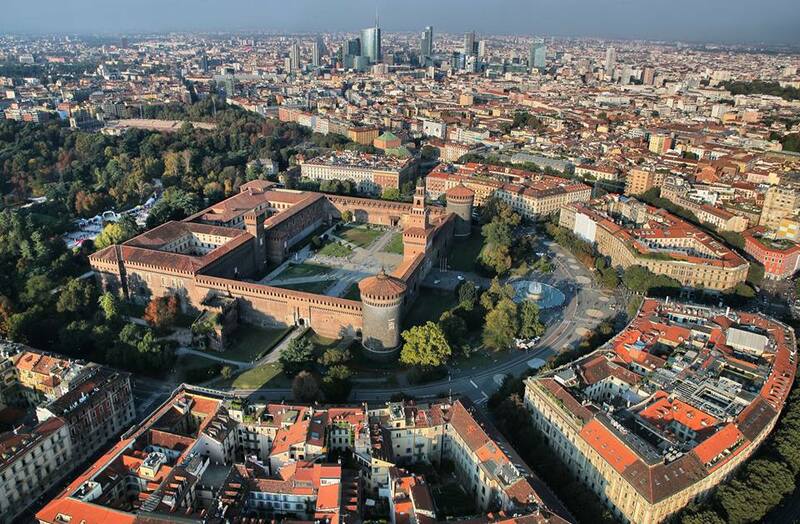 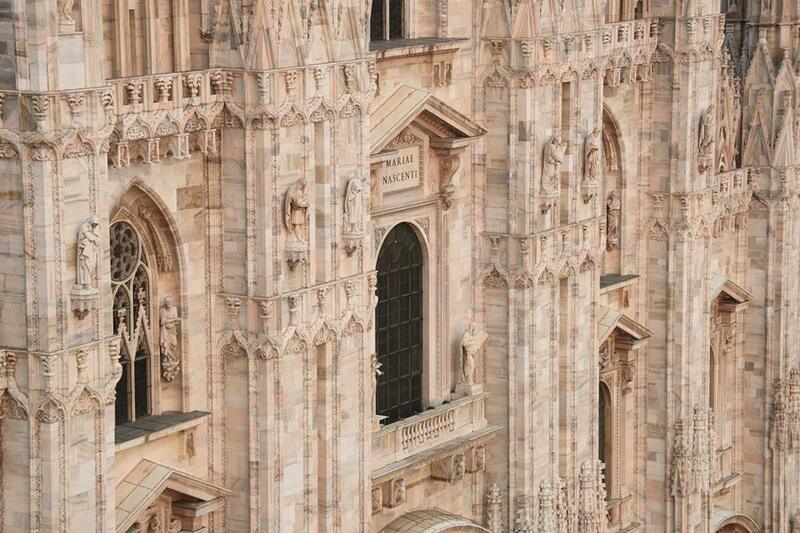 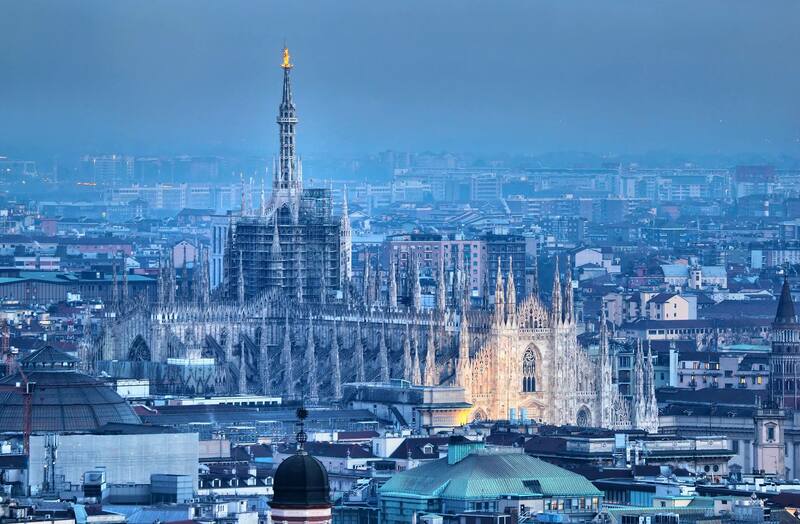 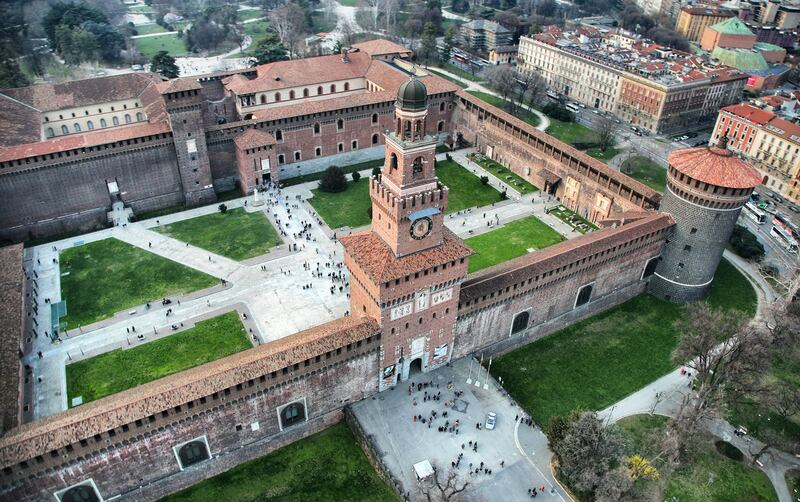 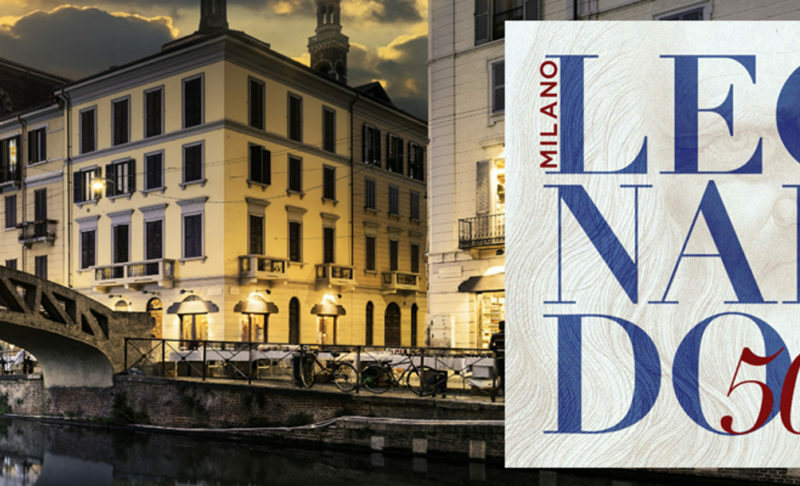 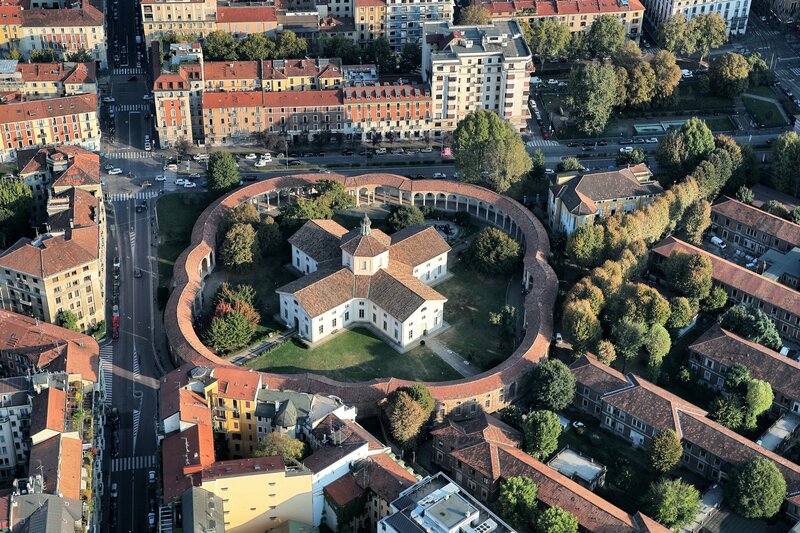 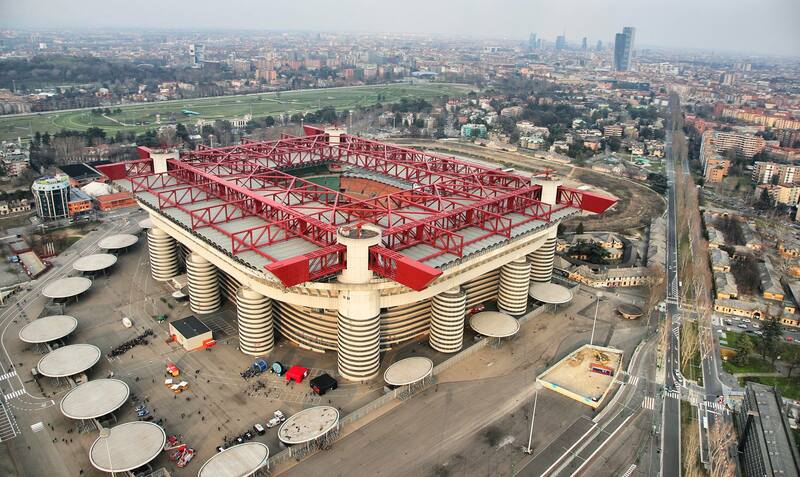 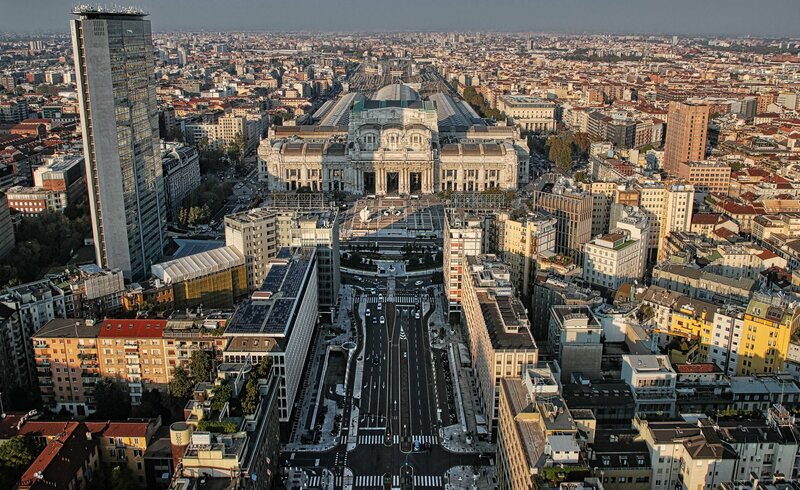 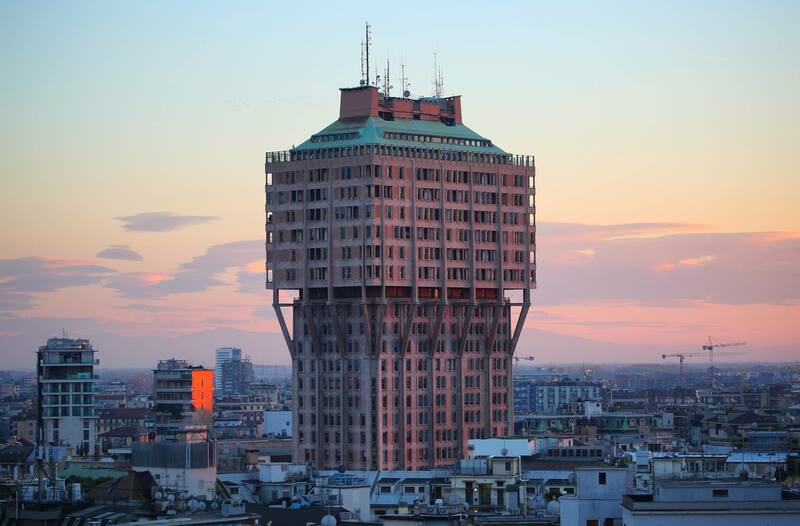 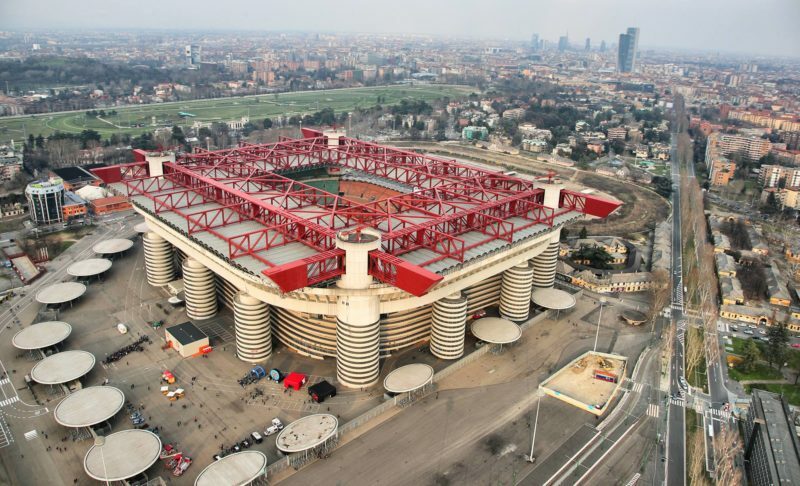 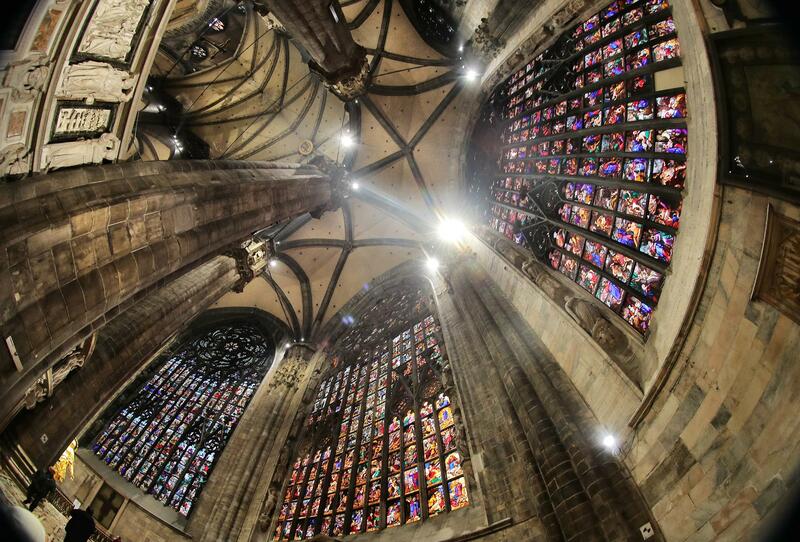 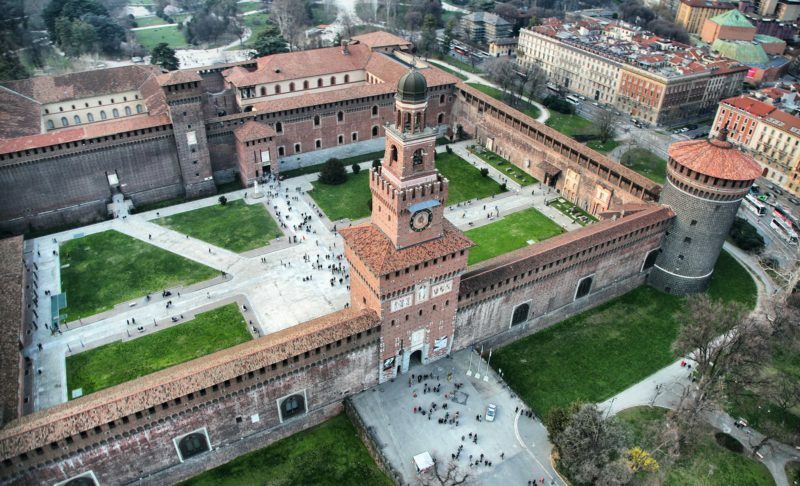 Milan was partially destroyed during World War II and was rebuilt and expanded in the following years. 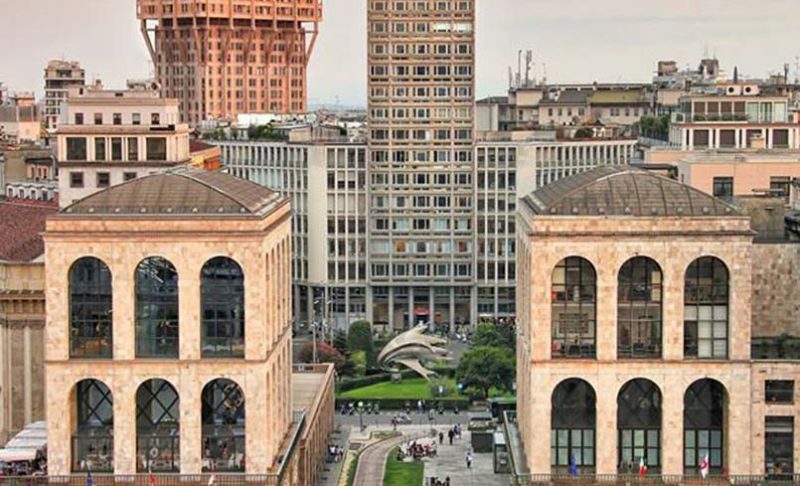 Every district is thus a mix of different architectural styles, with buildings from the 19th century to the present day, situated very close to each others. 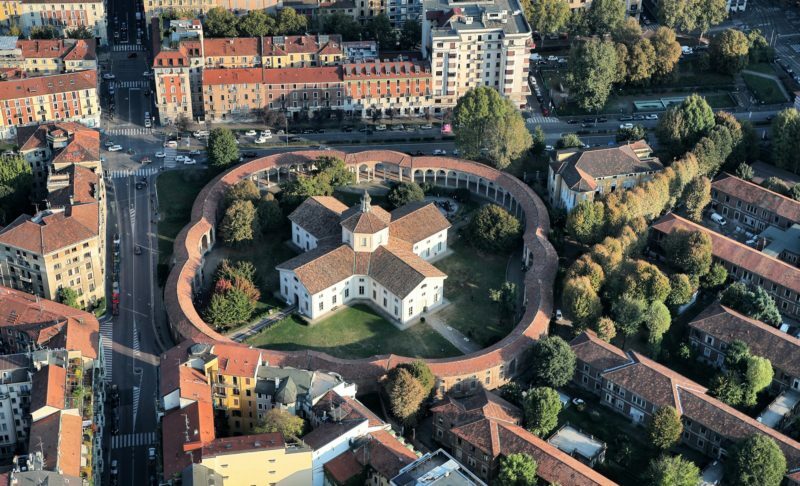 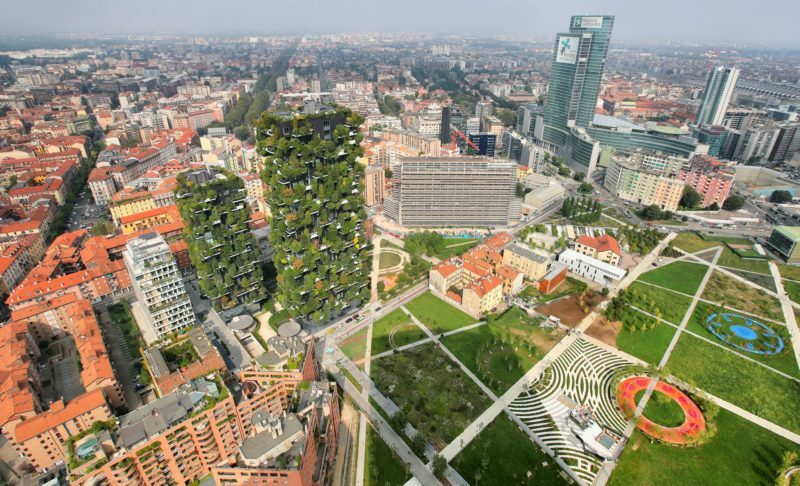 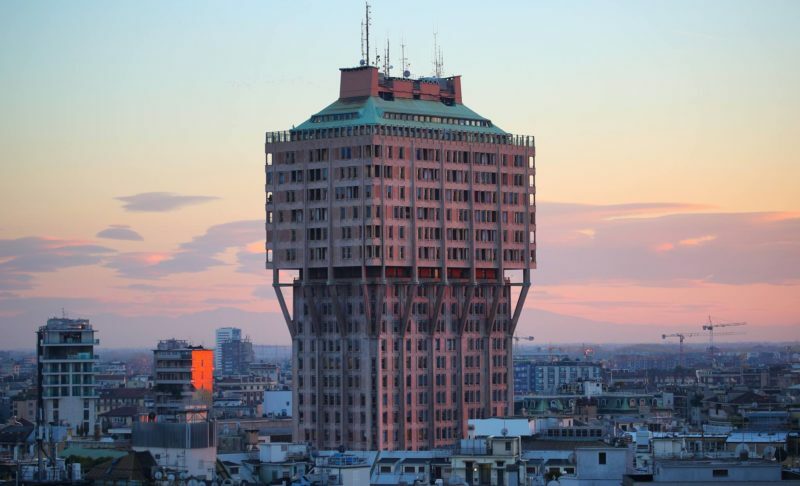 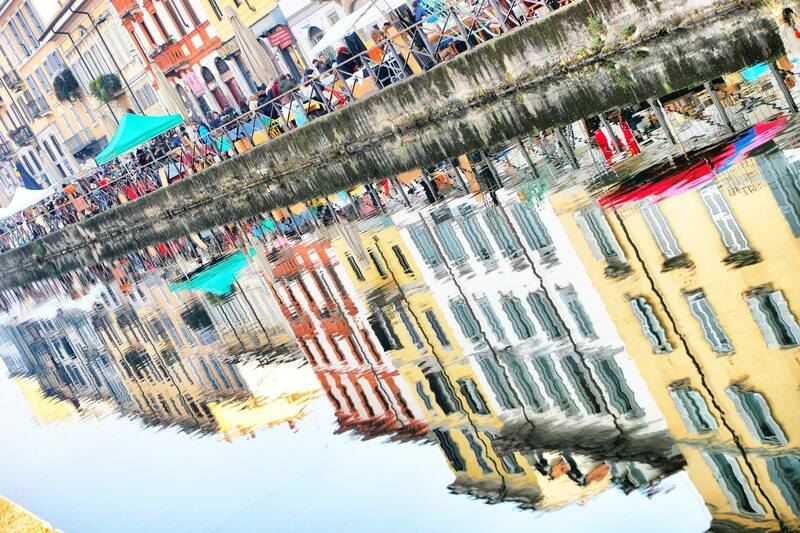 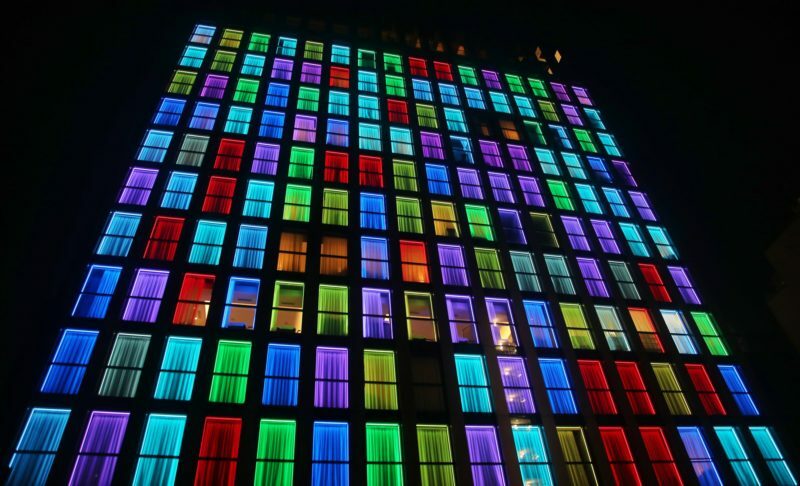 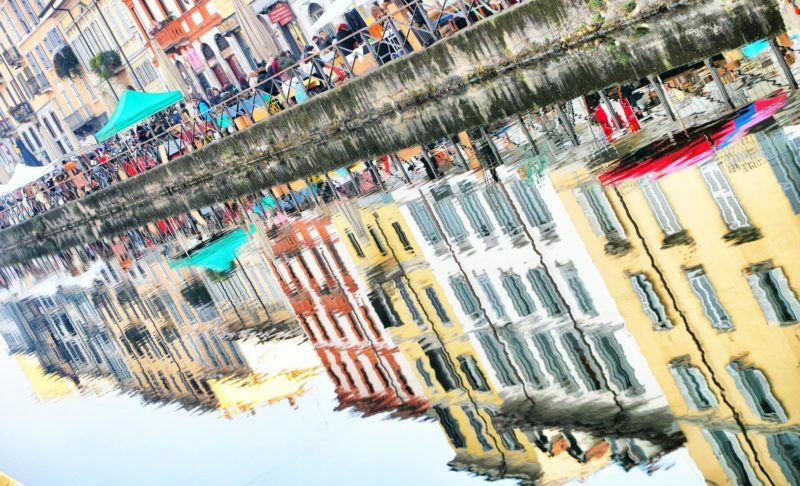 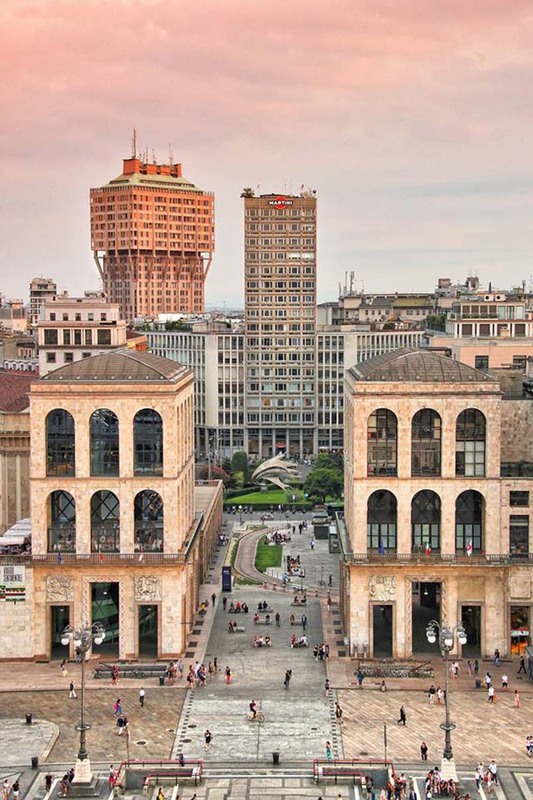 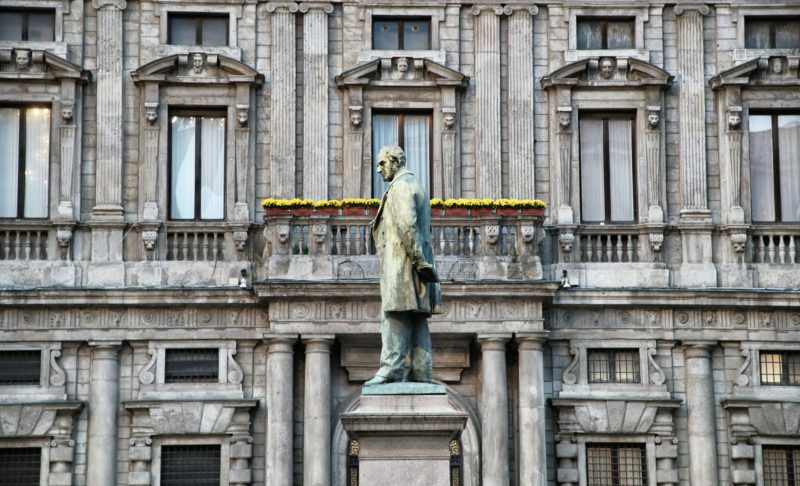 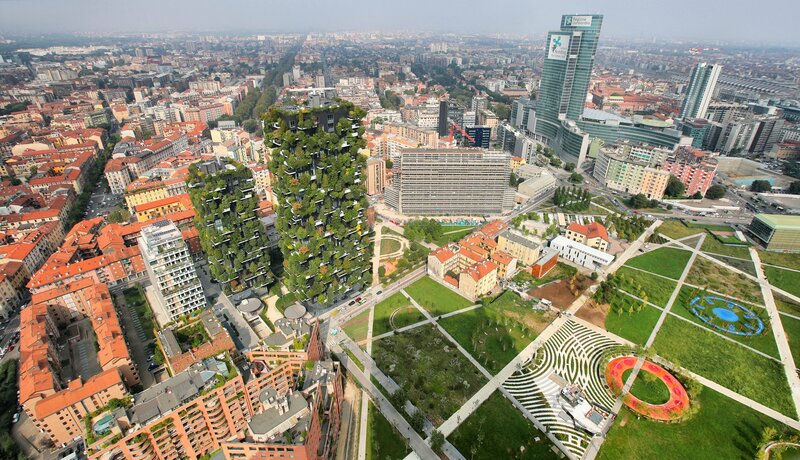 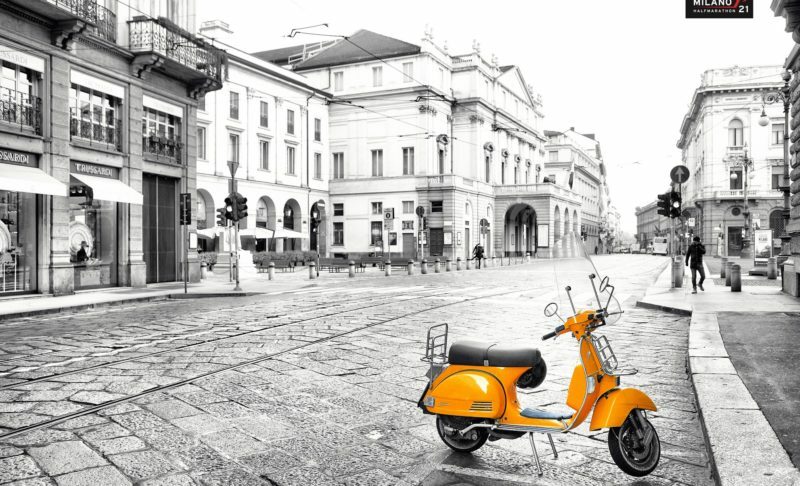 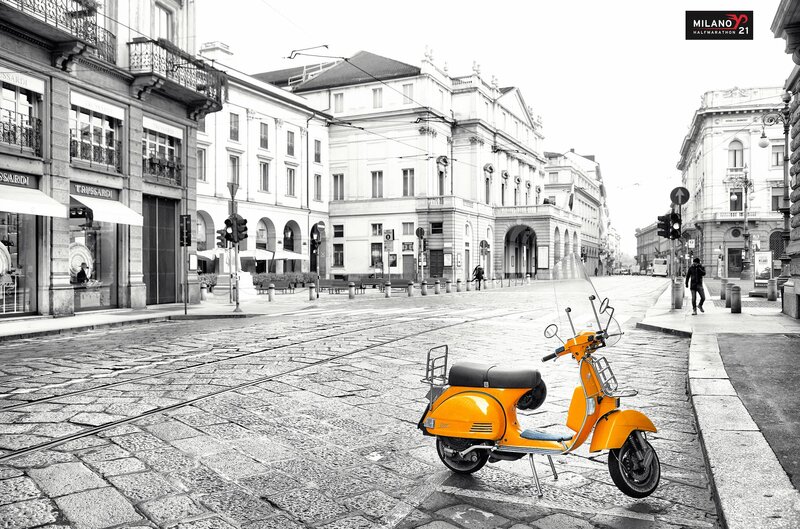 To cite some remarkable districts in Milan, we suggest the following ones: Centro storico – Old Town, Brera, Navigli – Ticinese, Isola – Porta Nuova – Corso Como, Quadrilatero della moda – Fashion district and Liberty district. 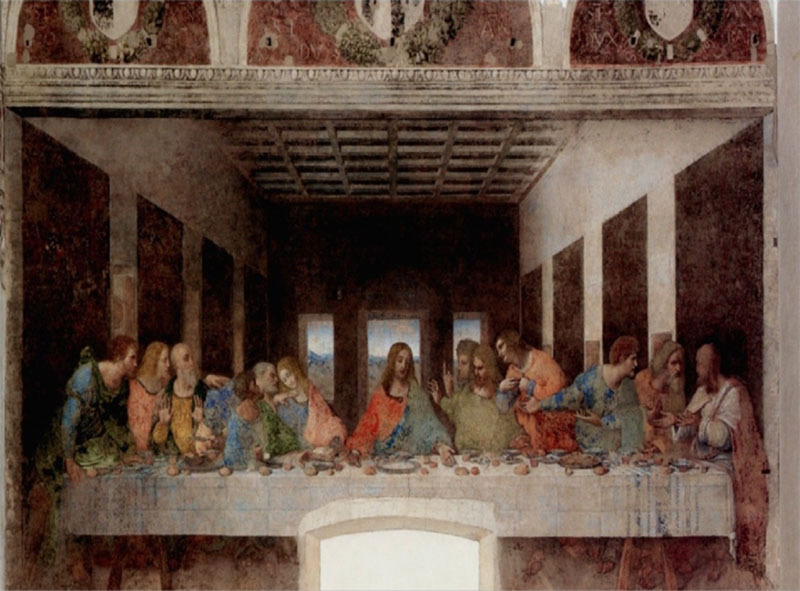 We also inform that the great genius of the Renaissance period – painter, musician, engineer and inventor Leonardo da Vinci – is being celebrated in 2019 to mark the 500th anniversary of his death. 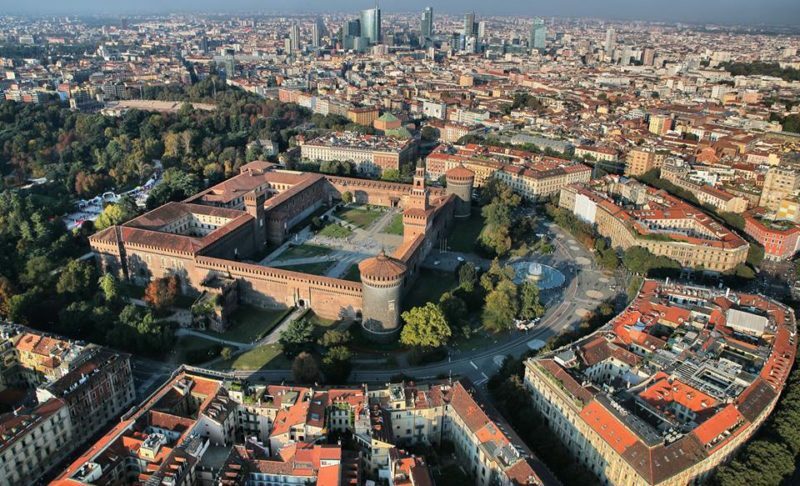 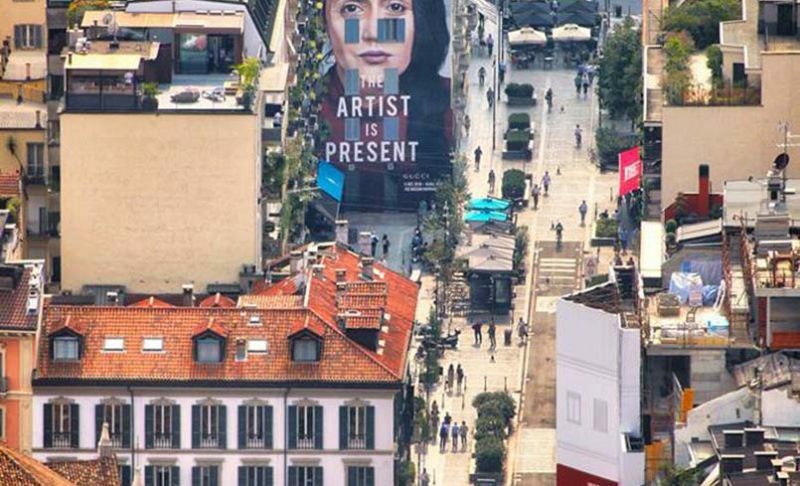 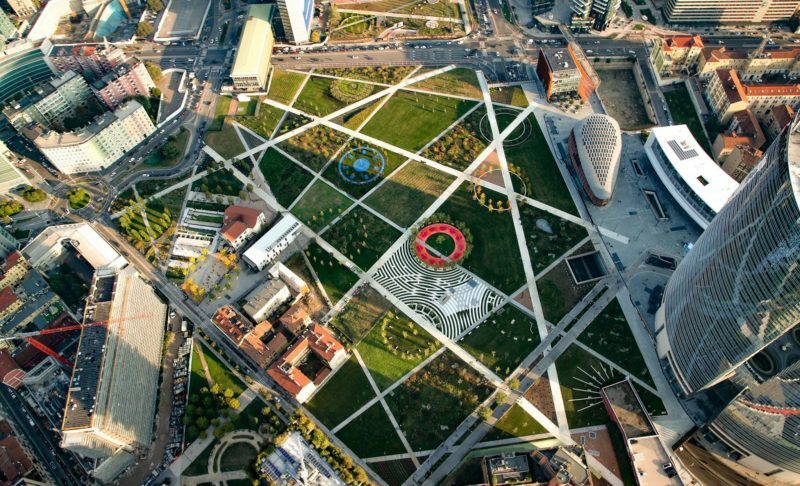 Milan honours this anniversary involving institutions, foundations, museums, cultural spaces with exhibitions, multimedia paths and shows.